The moon has been fascinating people for centuries. And photographers are no exception. It attracts their lenses in all of its phases—not to mention during eclipses. But moon photography has its specifics. 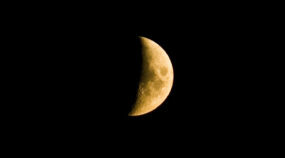 Learn how to photograph the Moon and configure your camera, and what to watch out for.